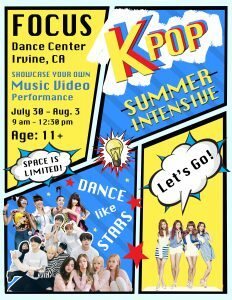 It’s time to SPLASH into summer at FOCUS!!! 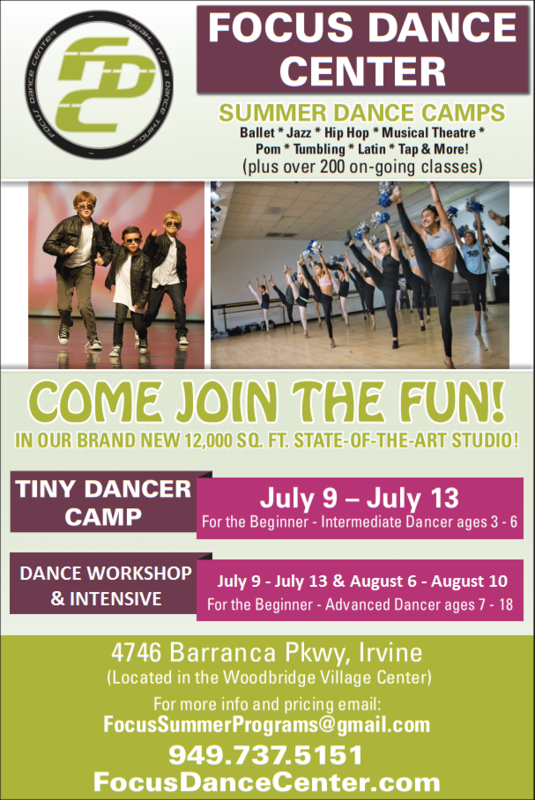 Plus over 260+ ongoing classes to choose from Age 2-Adult! So many options there’s no need to look anywhere else! 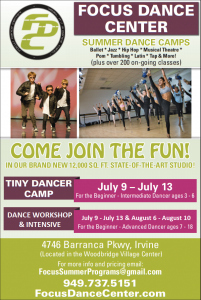 Come be fit, and have fun all summer long at FOCUS! 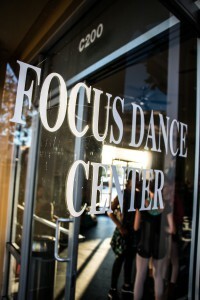 Check out what all the excitement is about, and join the fun summer events happening at FOCUS Dance Center! 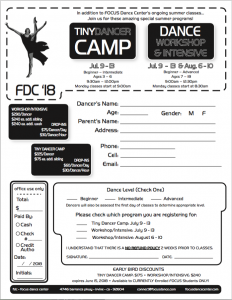 Join the fun and sample a wide variety of dance styles–from Ballet, Jazz, Hip-Hop and Tap to Tumbling, Musical Theater, Latin, and Pom. 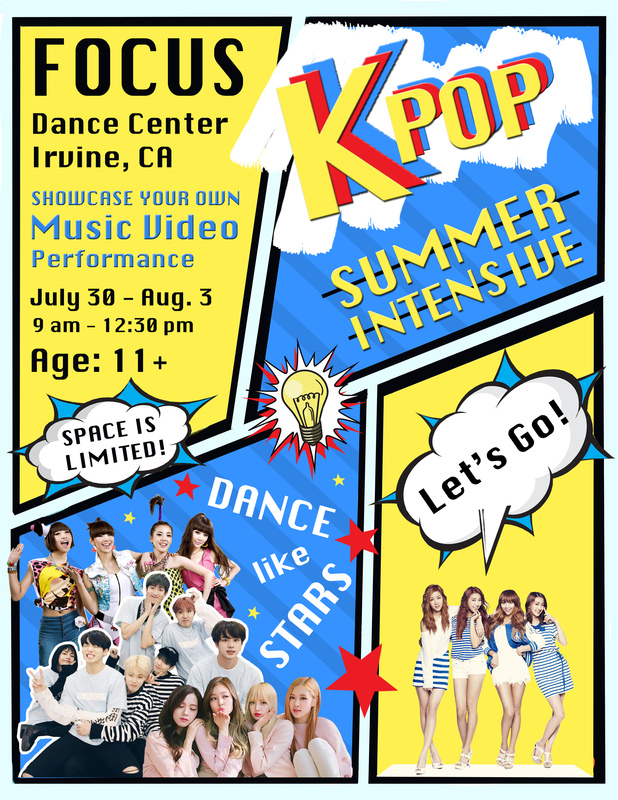 Join the fun and have an exciting experience in our K-Pop weekly classes, starting the week of July 9, and also participate in the first-ever Summer K-POP INTENSIVE…and dance like a star! 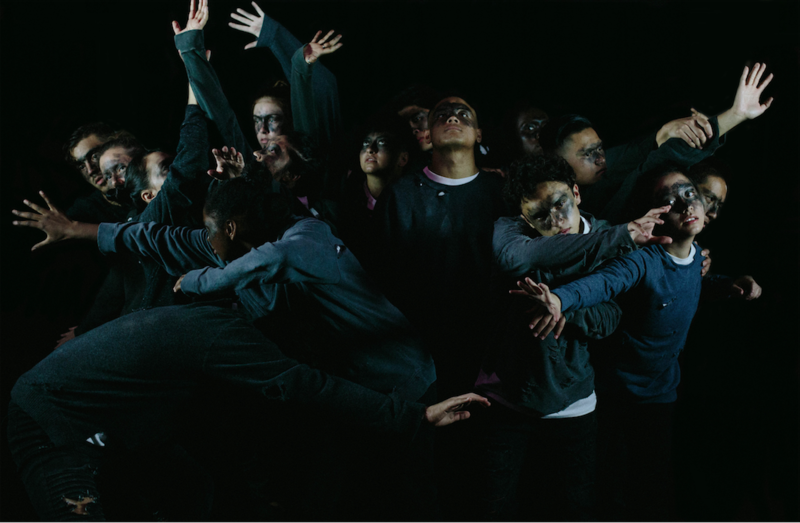 Be part of a music video project and live performance — both to be revealed on the last day! 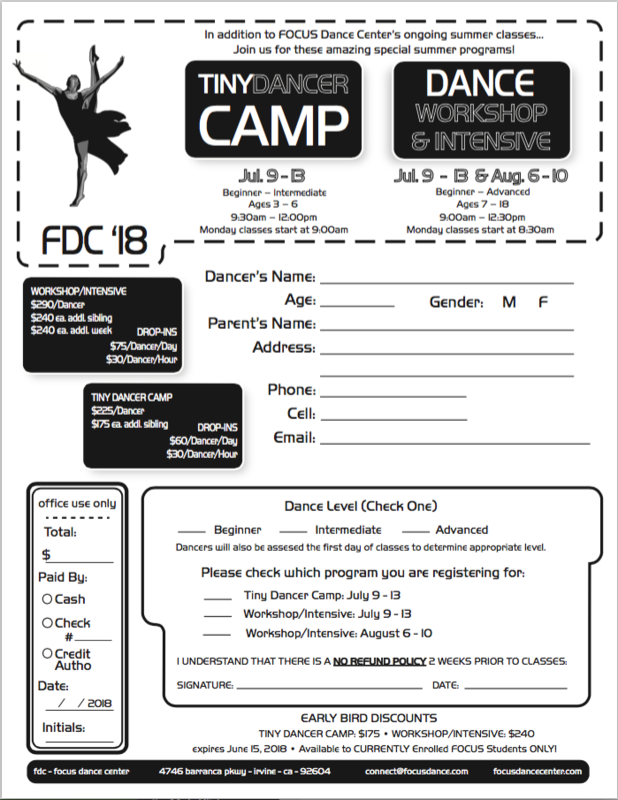 Email us at connect@focusdance.com or call the office at 949-737-5151 to learn more. 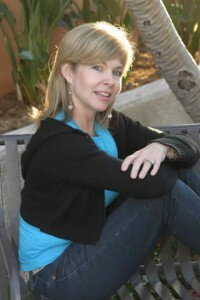 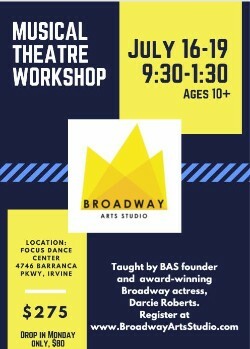 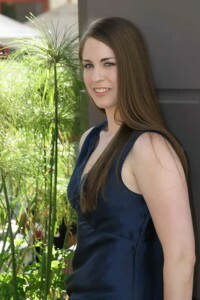 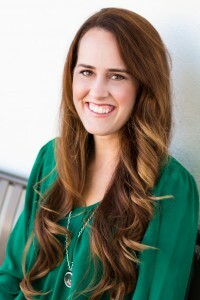 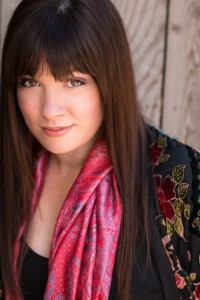 Limited Time Only: Darcie Roberts to Offer Musical Theatre Workshop at FOCUS! 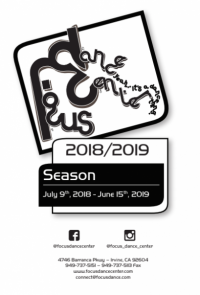 It’s Here: Honors Performance Concert Series Happens This Week!